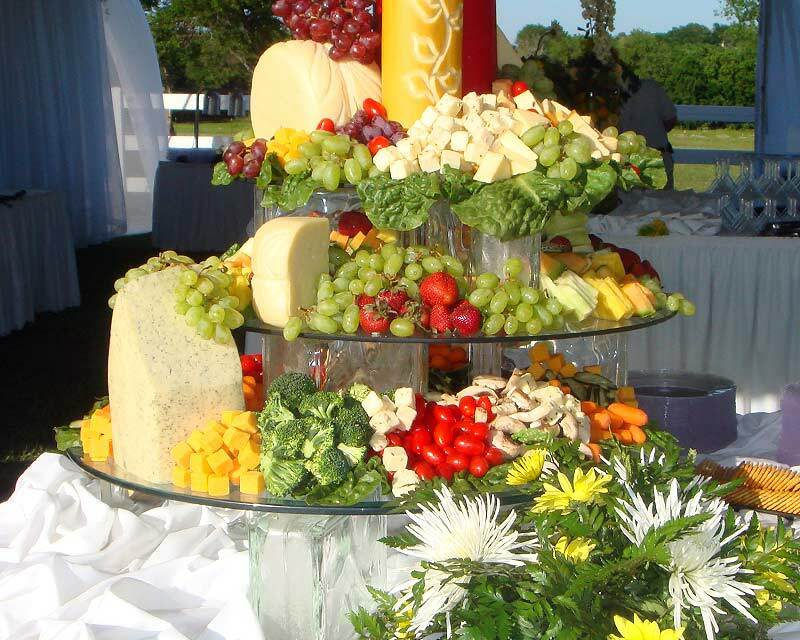 Blanek’s Custom Catering } Savor the flavor your heart desires. 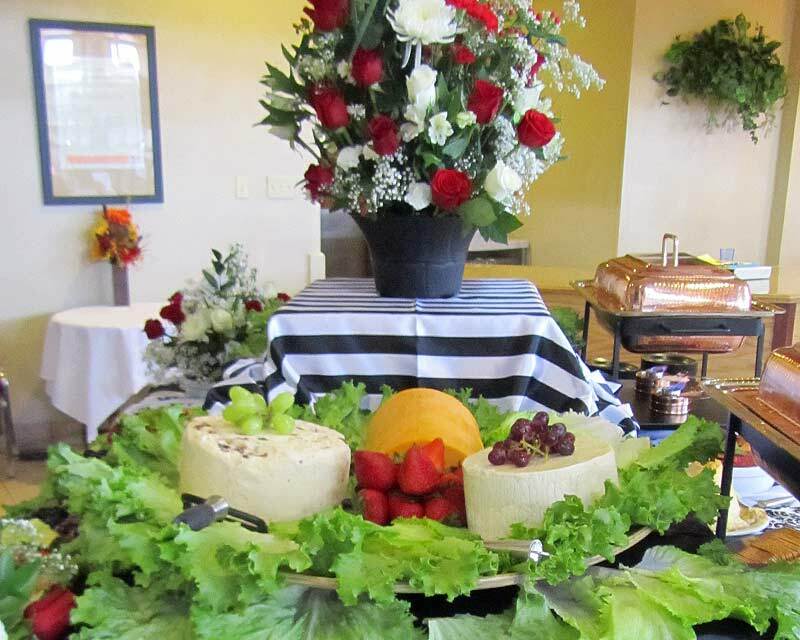 Welcome to Blanek’s Custom Catering! 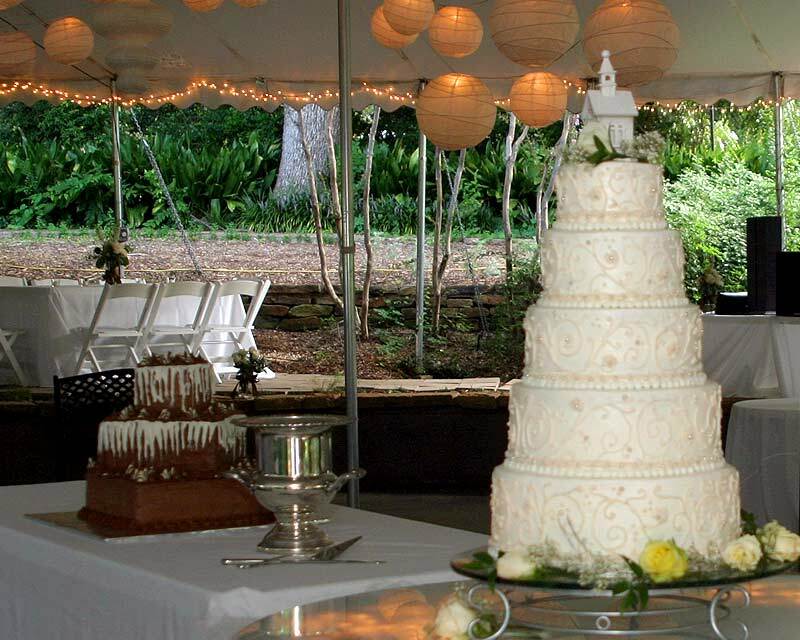 For over 15 years Big Daddy’s Restaurant and Blanek’s Custom Catering has been synonymous in the Waco and Central Texas area with great food and outstanding service. 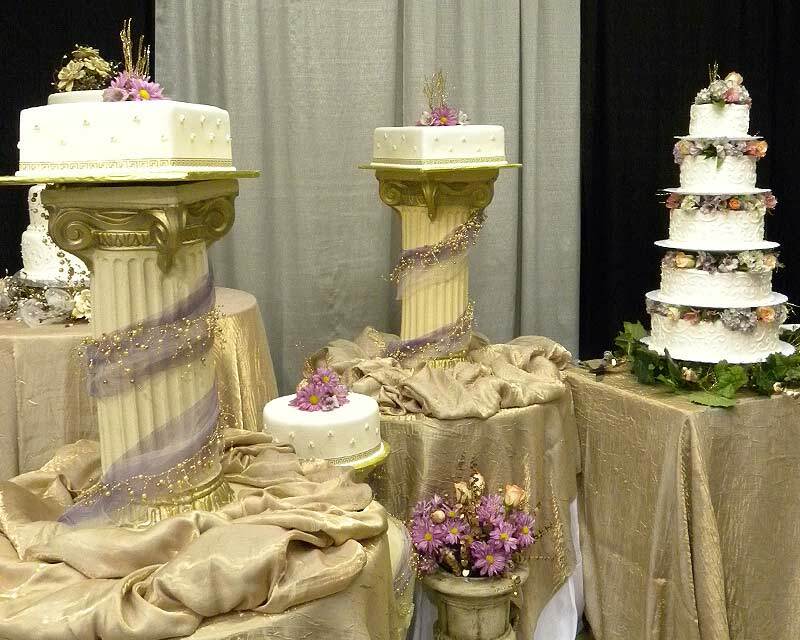 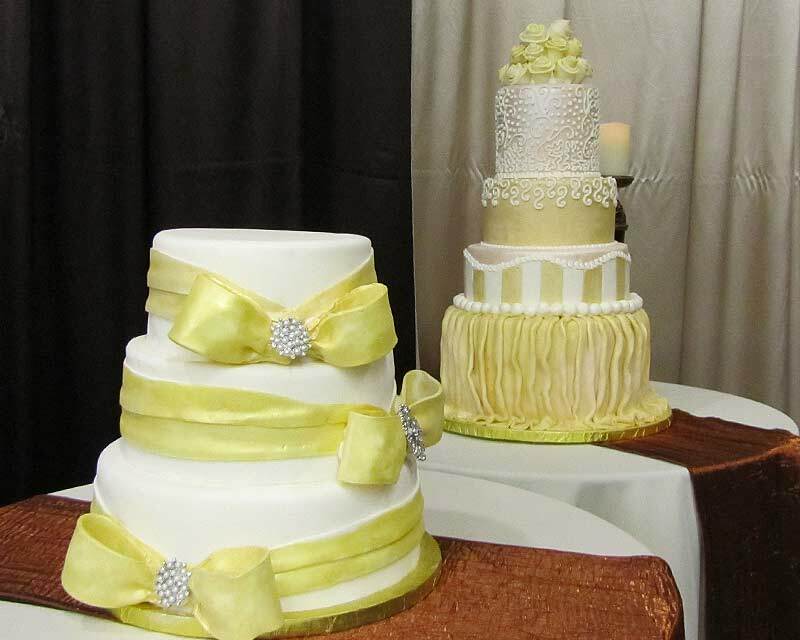 Whether your event is an intimate gathering of close family and friends, a glittering venue for your wedding, or a ballroom decked out for a corporate/charity gala, Blanek’s Custom Catering strives to provide added value to our clients by maintaining a high level of quality in our services and cuisine. 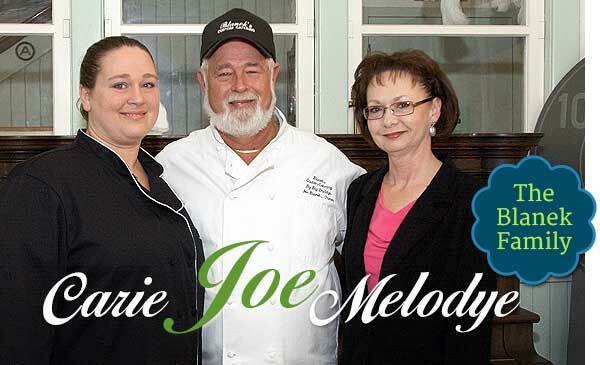 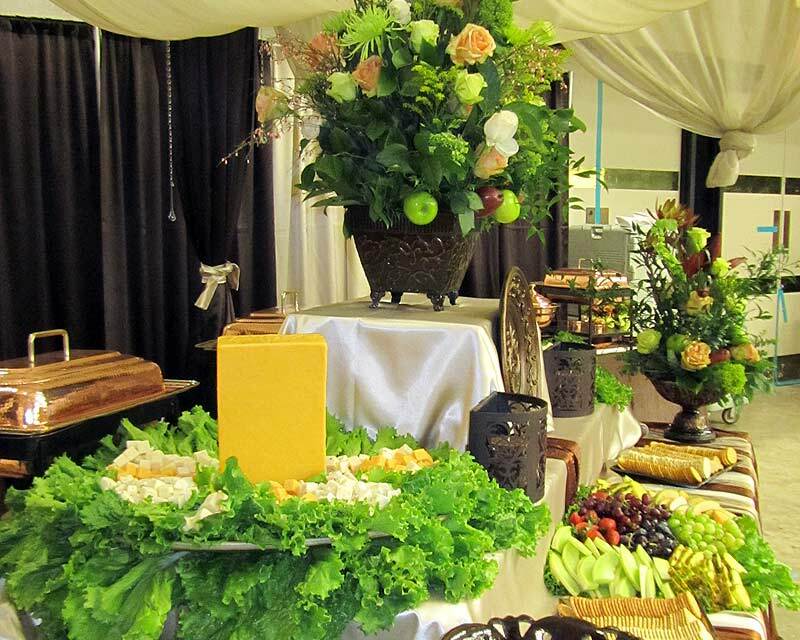 We will custom tailor our services and menus to accommodate the client’s special wants and needs. 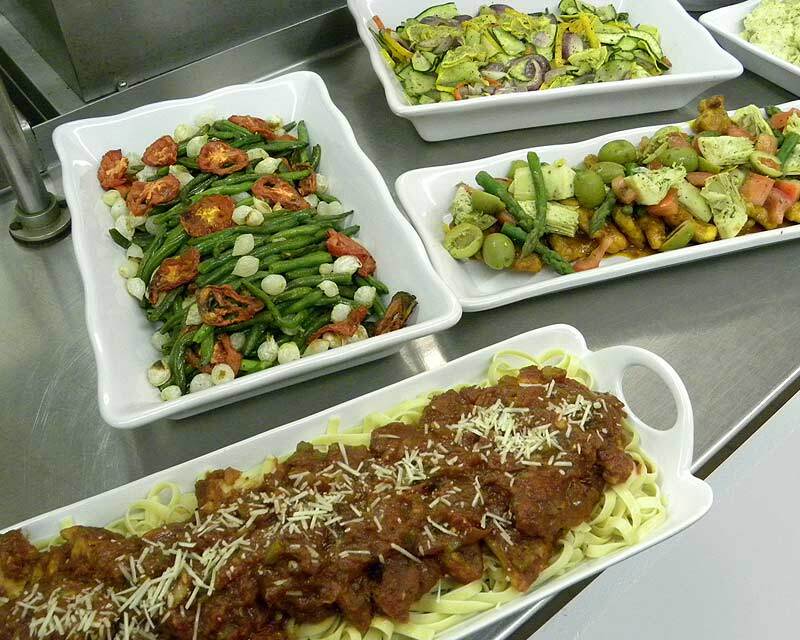 Only the freshest ingredients are used in our recipes and prepared by chefs with a great reputation for delicious food. 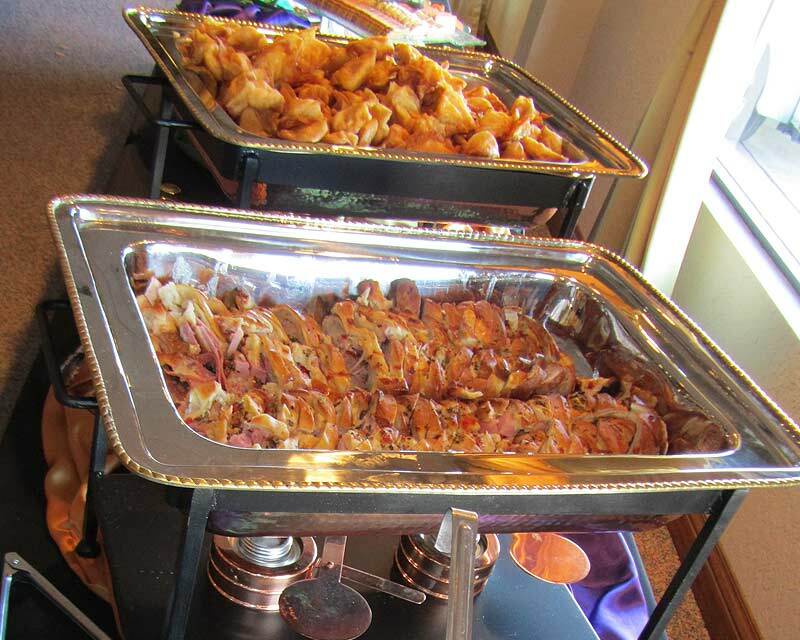 We guarantee great food and an unforgettable experience whether we use an old family recipe or one of Blanek’s own specialties. 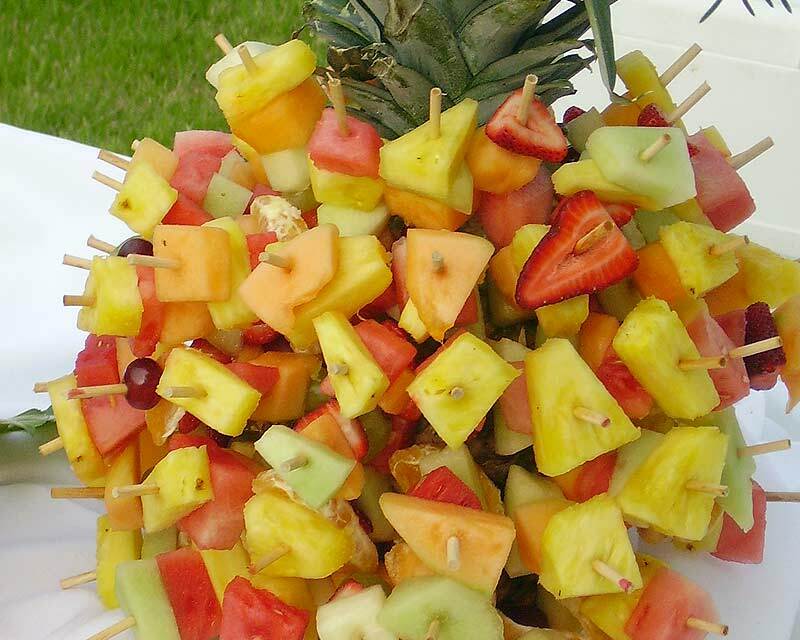 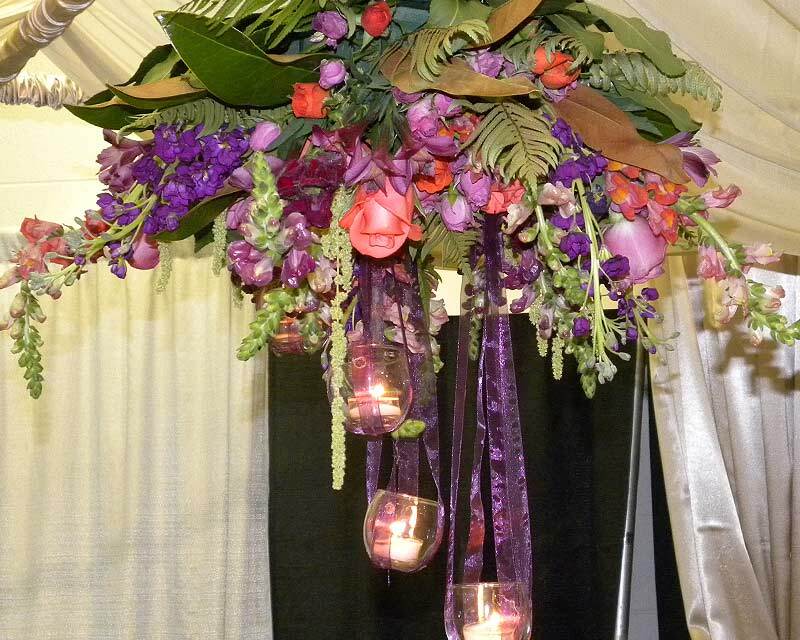 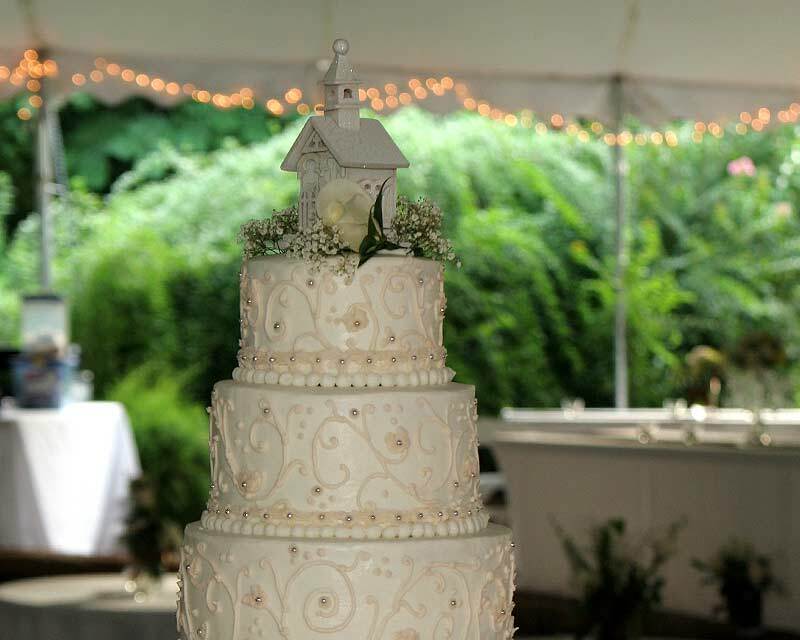 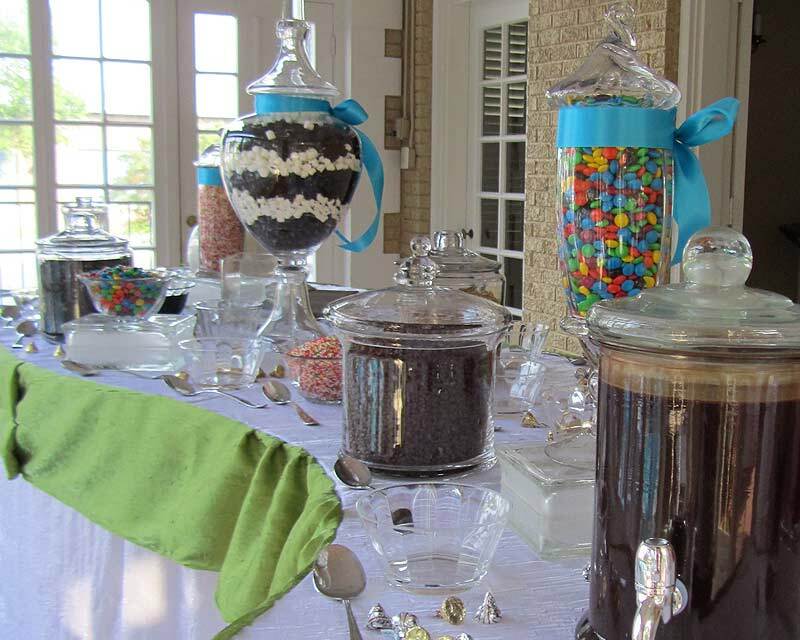 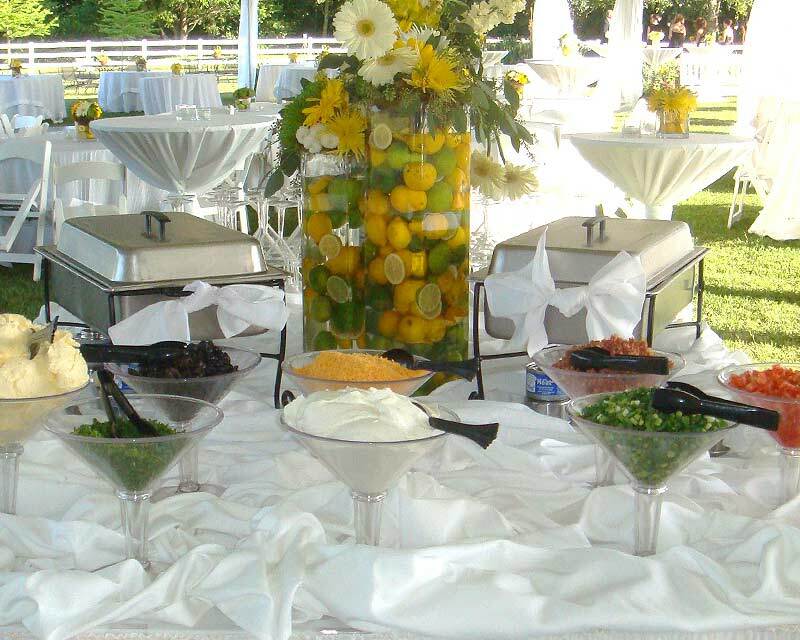 Blanek’s Custom Catering’s promise to you is to honor your dreams and to take good care of you along the way!